The rise of cryptocurrency in today’s time has had a lot of people excited in the past few months. More and more businesses are also starting to accept it as a means for their customers to pay for goods. In addition to that, some countries are putting more and more effort in making cryptocurrency as a form of an additional source of income for their nation. Malta is without a doubt one of those countries. In fact, it has set itself to become the Blockchain Island of the world and it’s pretty determined to reach that goal. One of the major proofs that Malta is doing a great job in achieving its goal is the recent announcement that Binance made. This company, which is known to be one of the biggest cryptocurrency exchanges in the world in terms of volume, has announced that it has chosen Malta as the location of its new headquarters. Favorable cryptocurrency regulations in Malta have been said to be one of the reasons for the company’s decision. The Prime Minister of Malta confidently believes that Binance’s decision was because of what the country and its governments can offer in terms of cryptocurrency. Why Did Binance Move To Malta? One of the biggest reasons why Binance has decided to move to Malta because it wants to be able to provide fiat-to-cryptocurrency deposits and withdrawals, which will help it improve its overall liquidity and will allow them to open up their platform to a new set of investors through fiat purchases. As of the moment, only a few exchanges offer this kind of option, which has forced a lot of investors to look for other kinds of hedging alternatives like the stable token Tether so that they can protect themselves from the effects of the massive volatility and correlation of the cryptocurrency markets. Malta has welcomed Binance well into its island. The company is aiming to start good relationships with different local Maltese banks so that it can start offering fiat-to-cryptocurrency deposits and withdrawals at the soonest possible time. In addition to that goal. Binance also decided to build their headquarters in Malta so that they can mitigate the risks brought about by their centralized system and so that they can offer their customers a trustless and decentralized solution so that they won’t have to worry about transparency and security, which are two things that are rapidly increasing in demand these days. Ian Gauci, who is the known legal expert of the National Blockchain Strategic Task Force under the office of the Prime Minister said that operators who wish to open up a branch in Malta often look at the entire ecosystem and assess the country’s ultimate potential from that perspective. From the DLT front, Malta has without a doubt a great reputation and track record when it comes to financial, maritime, and gaming services. 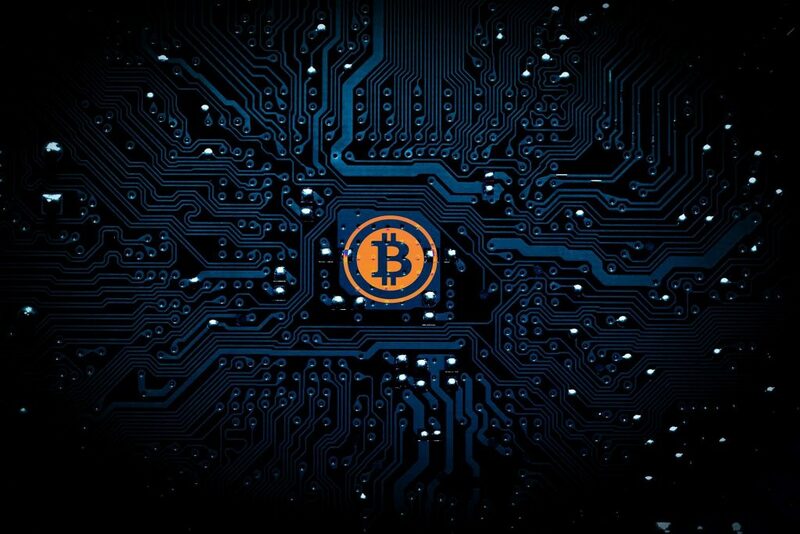 With that, we can say that value is already existing and is further improved by the country having a predisposition to DLT and also different innovations that help make it a suitable environment for bitcoin and blockchain businesses. All of these things are quite telling that Malta has indeed the capacity to turn itself into the Blockchain Island of the world.